on-stage look and an unmistakable studio album sound. The result is a show that has thrilled audiences around the world. 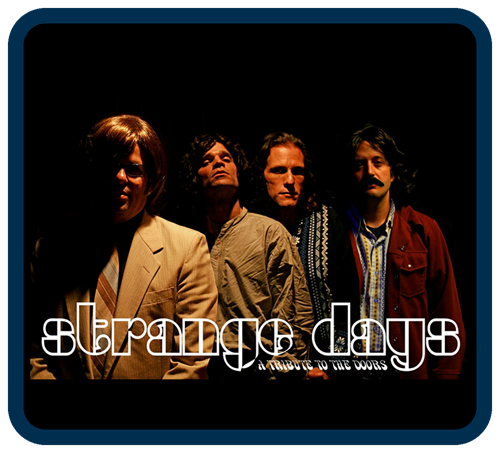 Strange Days captures the magic...the mystery....and the madness of The Doors.